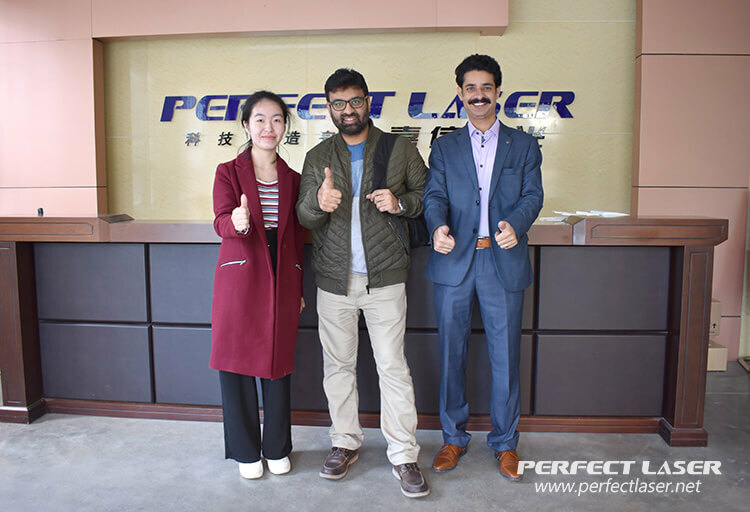 On November 9, 2017, two Pakistani clients came to visit Perfect Laser and see our main manufacturing advertising word product: channel letter bending machine. 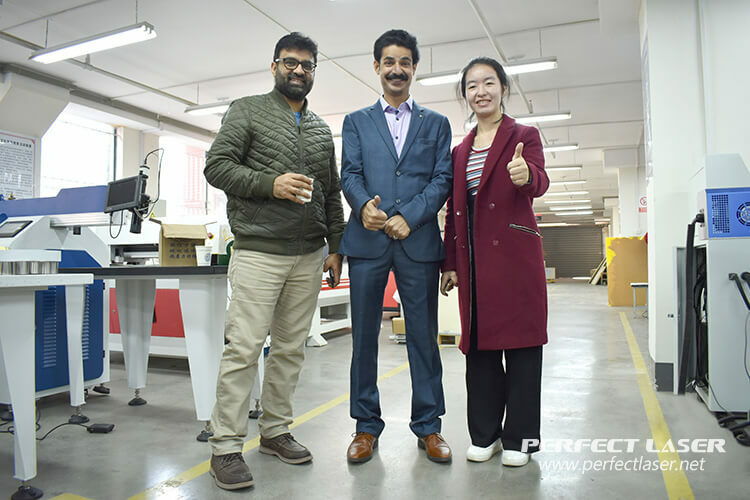 Accompanied by our international salesman Mandy, the customers visit the factory's internal environment and we presented a full set of advertising words production program to the customers: channel letter bending machine - laser cutting machine - laser welding machine. 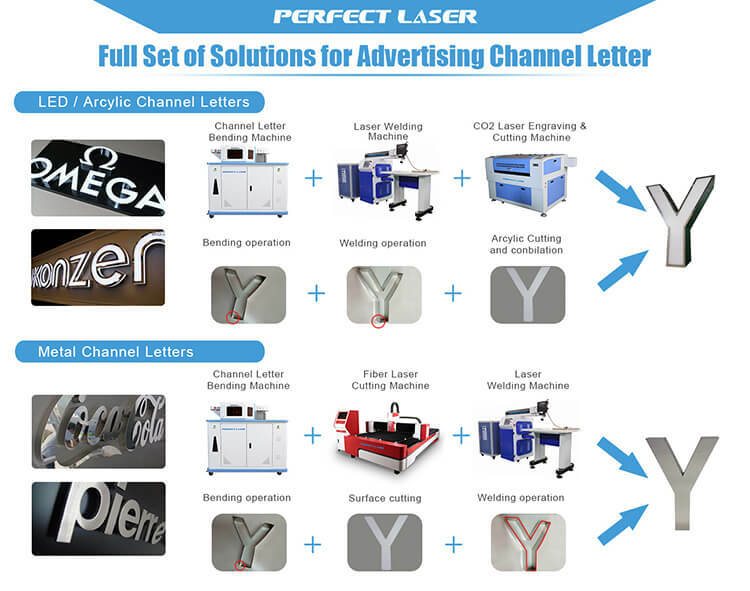 Perfect Laser has been committed to a variety of advertising word combinations for customers to choose the reference, the three in one channel letter bending machine PEL-700 which customers inspected this time can be fully automated offline operations, you can both process stainless steel materials and aluminum materials, a key switch without tool change, it is very convenient and quick. 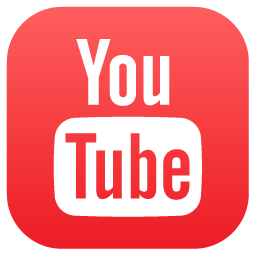 And it adopts CNC axis control slot depth and angle, the processing effect is better. At the same time, we show the double path laser welding machine PE-W300II to customers which can use together, and this double path laser welding machine can achieve all directions changed, and is accurately matched with the center control system, to simply solved a variety of complex word processing. 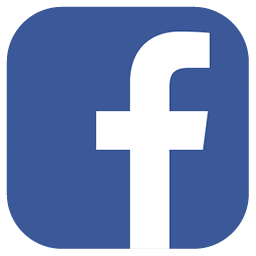 Under the guidance of our professional laser engineers, our customers have personally operated the entire welding process of the machine and are very satisfied with the perfect welding results. 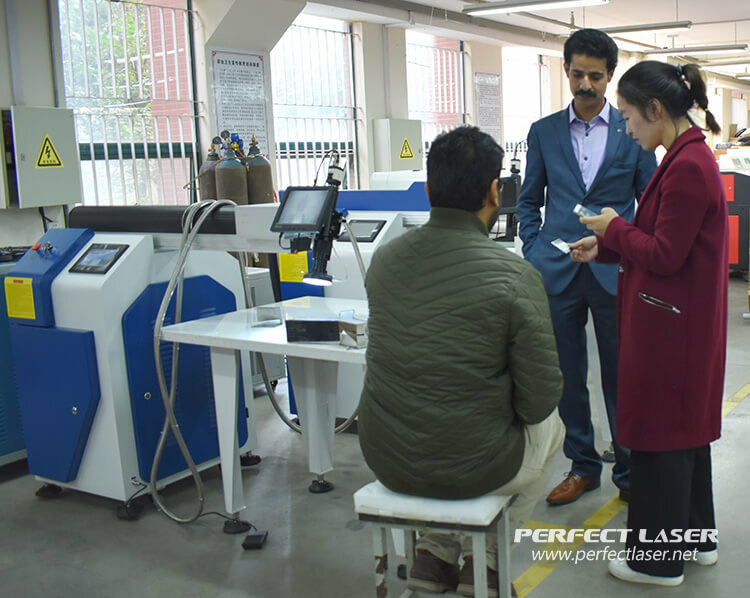 We believed that through this visit and inspection, the awareness of two Pakistani customers for Perfect Laser will gradually increase, and the quality of Perfect Laser Products will be further understood. 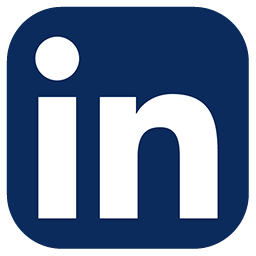 Hope we will start long-term and friendly cooperation with customers in the near future.